but preventing the victim to login into his facebook account. Facebook has security feature in which after 25 or so logins the account is temporarily disabled,to enablethe account the account owner must reset his/her account. This Facebook Freezer works cool on windows xp and windows vista (even supports earlier version of windows). 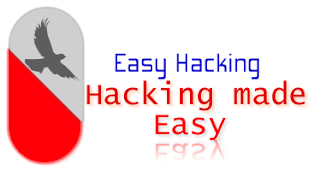 1.Download Facebook freezerto hack facebook account. 4.Simply enter email id of victim whose you wanna hack Facebook account using Facebook freezer and hit “Freeze”. 5.That’s it. 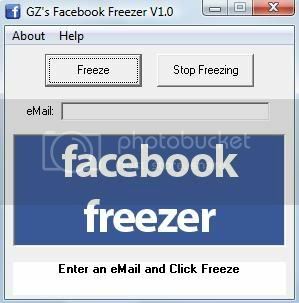 You will now be able to hack Facebook account using this Facebook freezer. This freezing will continue until you hit “Stop Freezing”. This will not hack facebook account for you but it will prevent the victim to login into his/her account. Hey i cant open the file from ur link coz it asks for password so how to open that... please help.....!